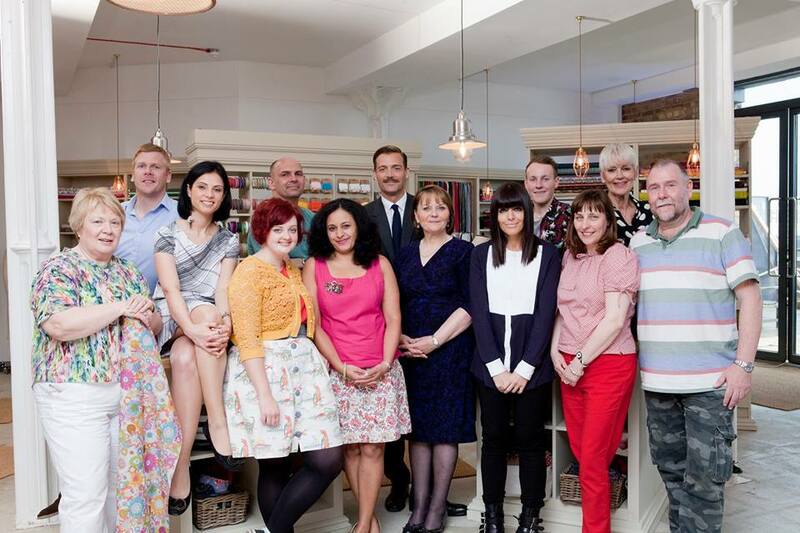 Sewing Bee – Back on our Screens! 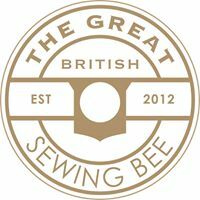 So, The Great British Sewing Bee got off to a strong start yesterday with the contestants already forming strong bonds and supporting each other in their quest for sewing supremacy. It was nice to see four male sewers – I don’t know why I’m always so surprised that men like to sew, after all, we have so many talented male designers and tailors. It was interesting that one of the men compared sewing to engineering – the use of this comparison in schools and colleges could encourage a lot more men to take up sewing, and not see it as a predominantly female skill. Military man, Neil was amazing wasn’t he? He was so well-organised and accurate with his sewing, even unpicking a seam because his polka dots were out of alignment by about 1mm. What a difference this act of professionalism made though – his polka dot dress was outstanding. What a lucky wife he has! I felt sorry for Annie. It’s a shame that anyone has to go out in the first week. I would imagine that the pressure to perform well in front of the cameras is so great that it would take a few weeks to find your feet and get into your stride. Ex-air hostess, Lorna interested me. I think she is quietly talented and definitely one to watch. I loved Deborah’s vintage style and I particularly liked the vibrant fabric she chose for her dress – beautiful! I also admired the fabric which Amanda chose for her trousers. I don’t think I’d be brave enough to choose something like that, but they looked fab. I sympathised with Alex. She strove for perfection but didn’t perform well under pressure and made some silly errors which nearly cost her dearly. I’m sure if I was on the show, I would be exactly the same. I hope she gets her nerves under control and stays in the competition. I admired her creativity which was evident in her redesign of the denim shirt. Inserting a concealed zip certainly wasn’t the easiest task with which to open the competition. I use the same concealed zipper foot as the contestants but rarely manage to get the foot as close to the zip as I would like. Generally I prefer to use a standard zipper foot as I find the results more effective – maybe I just need to practice more. I’m already itching to see next week’s show when the contestants will be demonstrating traditional tailoring skills whilst making a child’s waistcoat, and making children’s fancy dress costumes. What did you think of Episode 1, and the contestants and their creations? 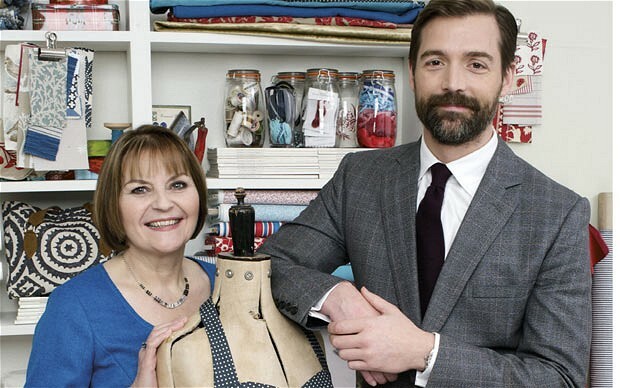 Any thoughts on who you think will be crowned Sewing Bee 2015? Hi, well here it is my very first post, and hopefully the first of many. 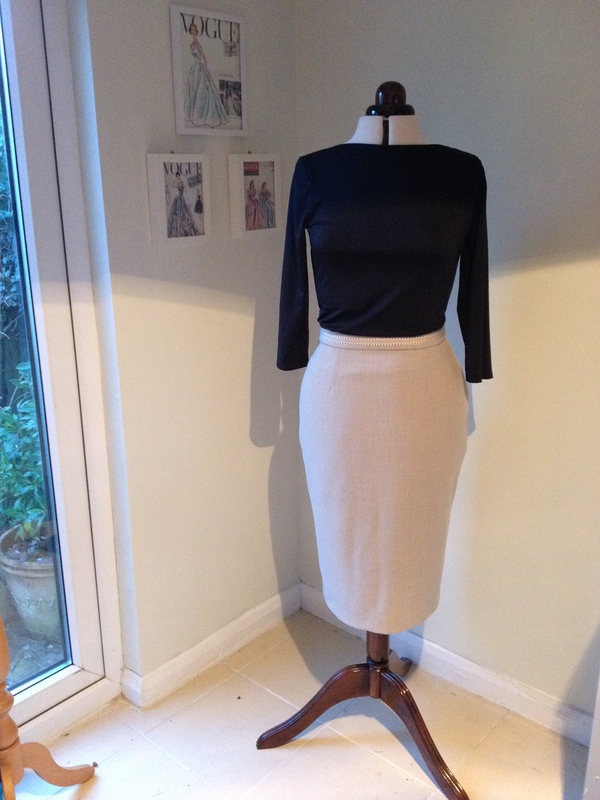 I’m looking forward to sharing my sewing successes and disasters with you. My plan for this year is to sew as many outfits as I can and finally make inroads into my huge fabric stash. Yes, I’m a bit of a fabric hoarder but I’ve come to the conclusion that there’s not a lot of point in having a cupboard full of gorgeous fabric if I’m the only person who ever sees it! I think my fabric hoarding stems from fear – the fear of cutting into a stunning fabric and ending up with a garment that doesn’t fit properly, or doesn’t suit me. Experience definitely helps here. When I think back to the number of items I’ve made in the past in styles or colours that don’t flatter me, or chosen unsuitable fabrics for the pattern, I honestly cringe! Plus I was sewing through the 1970s and 80s when, in my opinion, fashion design generally was not at its best. This year I plan to sew from both modern and vintage patterns (I love the 1950s), and, if time permits, I also want to create patterns by draping on the stand. I want to learn to create my own unique designs rather than recreating items on sale in High Street stores. One thing I’m really keen to do is to learn how to make lingerie, particularly vintage-inspired styles. I will be sharing my successes and disasters on this blog. 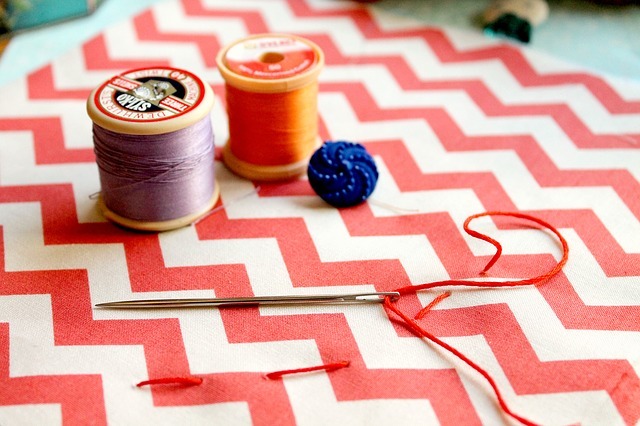 Sewing can be a lonely pastime and I’m really looking forward to joining an online community who share my passion. Please feel free to join me on my journey and comment and share your experiences with me. I’m really looking forward to talking to you all.